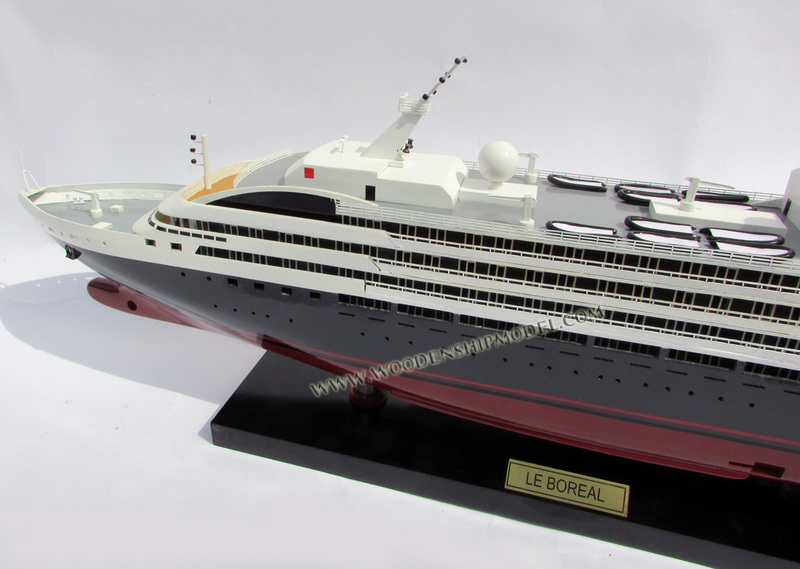 Le Boreal is a cruise ship owned and operated by the French cruise line company Compagnie du Ponant. 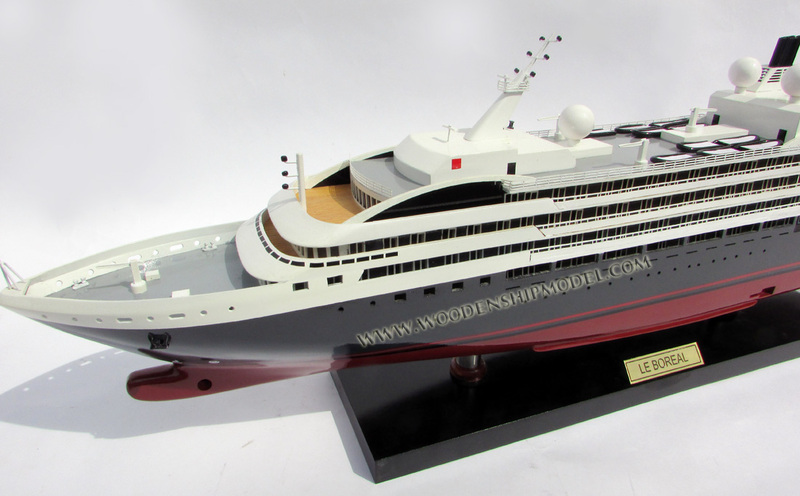 She won the award for "Best Newcomer of the Year – GOLD" from the European Cruiser Association (EUCRAS). On November 18, 2015 Le Boreal suffered a major engine room fire which caused the loss of all power and left her drifting. The captain ordered the ship, with 347 passengers and crew, to be abandoned early in the morning. A distress call was issued just after 2 a.m. while it was near Cape Dolphin, the northerly point of East Falkland, Falkland Islands. The news agency reported that 90 of the ship's 347 passengers and crew were air-lifted to safety from life rafts. The sister ship L'Austral responded to the distress call and took on some passengers. Working closely with the Falkland Islands Government, British Forces enacted a major search and rescue plan. Two Sea King Royal Air Force Search and Rescue helicopters were scrambled, along with two other support helicopters, a C-130 Hercules and a Voyager aircraft for command and control. The Royal Navy patrol vessel HMS Clyde was dispatched to the scene, as were two Dutch tugs which support British Forces in the Falkland Islands. Subsequently, all passengers and crew from Le Boreal were accounted for and being looked after on the Falkland Islands. The vessel was later reported in a stable condition and the tugs were assisting to bring her alongside in the Falkland Islands for a detailed assessment of her condition. 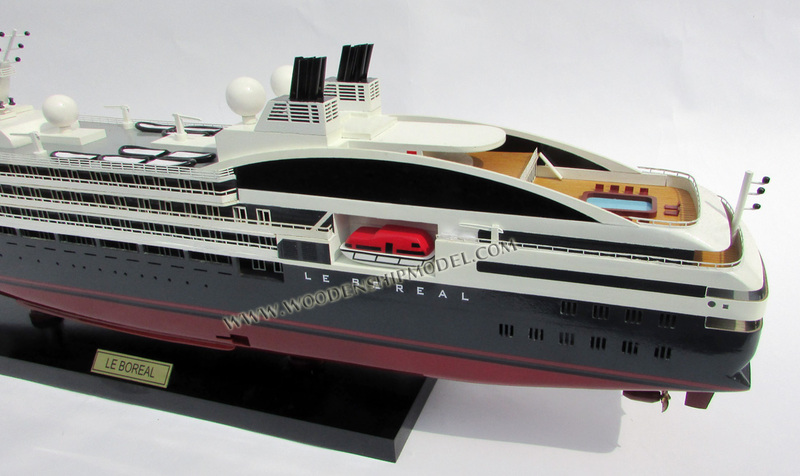 In March 2016, Ponant confirmed that Le Boreal is scheduled to resume service in May. In February 2016, a fictitious Arctic accident featuring a "luxury yacht" called Le Boreal was added to the video game Tom Clancy's Rainbow Six Siege as part of a new mission called Operation Black Ice. Le Boreal features one main dining room and one grill restaurant. The vessel also has the Le Club lounge for entertainment, a theatre for lectures and film screenings, a casino, a library and an internet lounge. She also has a swimming pool, spa and fitness centre. The ship is also equipped with Zodiac craft for landing. 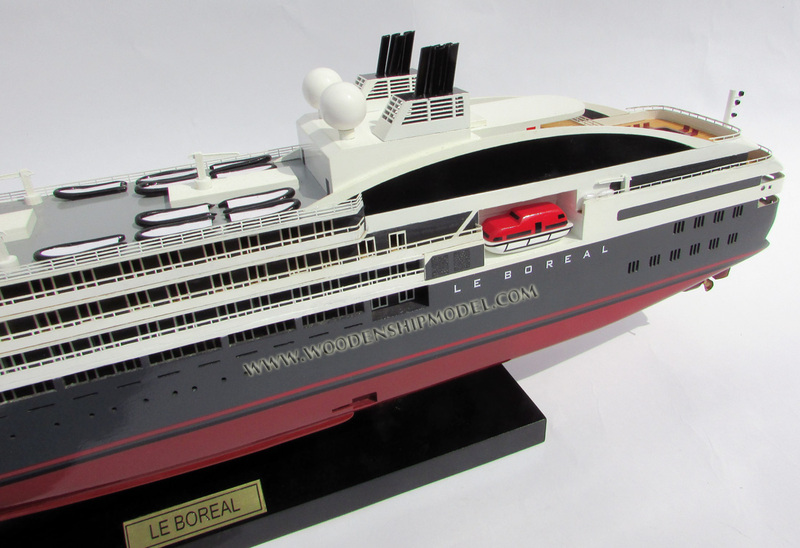 Le Boreal was featured in episode three of the fifth season of the TV series Mighty Ships. The ship was shown taking tourists to South Georgia and the Antarctic Peninsula.